Korg Silver Single Styles Our range of one off single styles written for Korg PA 500 / 588 / 800 / 1X / 2X (PRO). If you are looking to accurately reproduce a number or maybe even wish to recreate a song in the style of another then see our style list below. 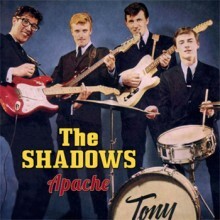 These styles can be used as supplied to accurately reproduce the original song or tailor them as required so as to create your own unique version. Don't be limited, make the most of a song without resorting to midifiles. If you have any Silver styles and would like them upgraded to Gold please let us know (upgrade is free). 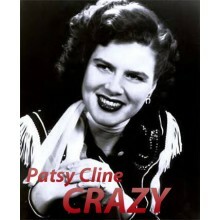 The ballad "Crazy" is a song composed by Willie Nelson. 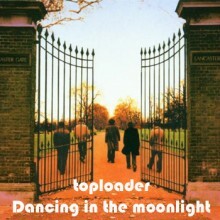 Recorded by numerous artists, Patsy Cline’s ..
Toploader who formed in 1997 are an English alternative rock band from Eastbourne. 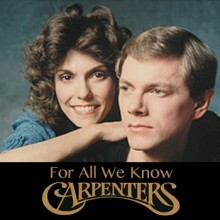 Their version of .. 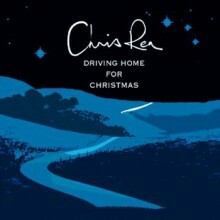 Written by Richard Leigh, released in March 1977 and recorded by American country music singer Cryst..
Driving Home for Christmas was written by Chris Rea and released in 1986 as a Christmas single. 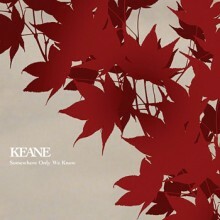 The ..
English rock band Keane released this song (written by Tim Rice-Oxley, Tom Chaplin and Richard Hughe.. 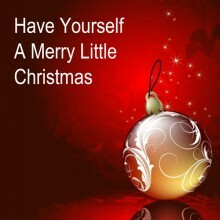 This song was written by Hugh Martin and Ralph Blane and was sung by Judy Garland in the 1944 MGM mu.. 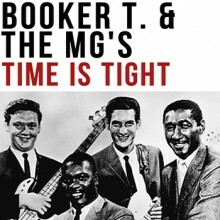 This popular music ballad was written by Bobby Scott and Bob Russell. 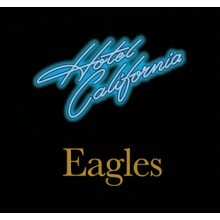 In the Guardian newspaper of F..
"Hotel California" is the title song from the Eagles' album of the same name and was released as a s.. 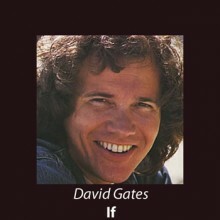 The pop-rock ballad "If" was written by American singer-songwriter David Gates in 1971. 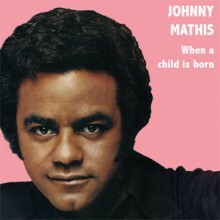 The song has.. 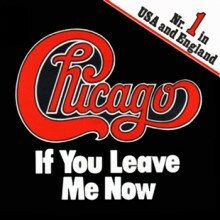 This hit ballad by American rock group Chicago comes from their album ‘Chicago X’. Written and sung .. 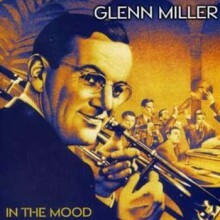 The No.1 hit "In the mood" recorded by American bandleader Glenn Miller is one of the most recognise.. 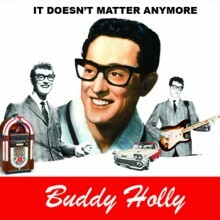 This pop ballad written by Paul Anka was recorded by Buddy Holly in 1958. 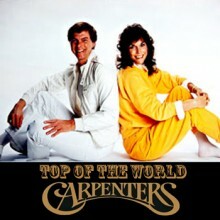 The song reached No. 13 in.. 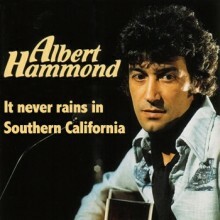 Written by Albert Hammond and Mike Hazlewood in 1972, “It never rains in Southern California” is per..
"Last Christmas" was released on Epic Records in 1984 by British pop duo Wham! 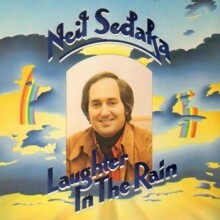 It looked like the si..
“Laughter in the rain” was composed by Neil Sedaka and has lyrics written by Phil Cody. The song tur.. 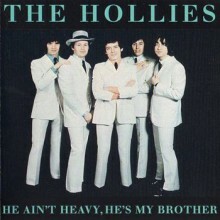 Written in 1973 by lead vocalist & guitarist Noddy Holder with bassist Jim. 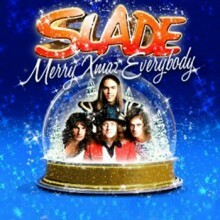 It was Slades sixth .. 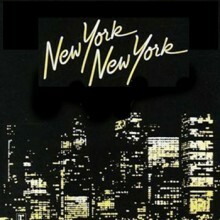 Composed by John Kander, with lyrics by Fred Ebb "New York, New York" is the theme song from the Mar.. 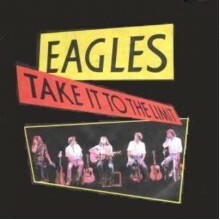 This song was written by Jack Tempchin and recorded by the Eagles. 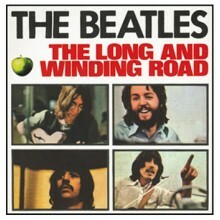 It was the third single from the .. 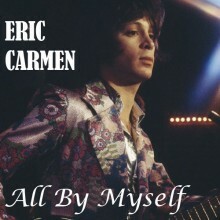 This song was written by John Frederick Coots and Haven Gillespie and was first sung on Eddie Cantor.. 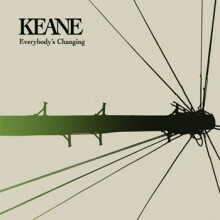 Performed and composed by English rock band Keane, this was officially released as their third comme.. 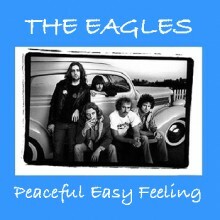 The song was written by Eagles' members Randy Meisner, Don Henley and Glenn Frey. The song was used .. 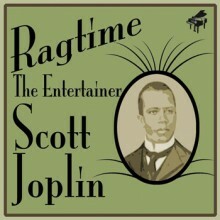 Written by Scott Joplin, “The Entertainer” is one of the classics of ragtime and carries a sub-title..
Booker T. & the M.G. 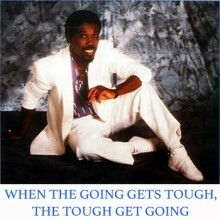 's are an instrumental R&B/funk band that were influential in shaping th.. 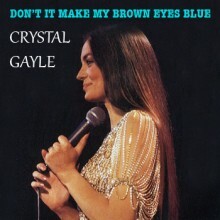 This song originally showed up on the multi-platinum album ‘A Song For You’ in June 1972. 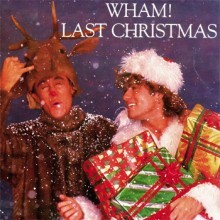 The song w.. 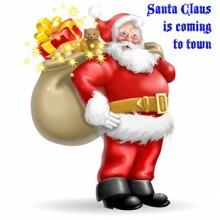 This popular Christmas song uses an original melody called ‘Soleado’, a tune from 1972 and written b.. 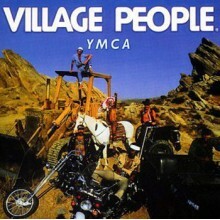 This song was co-written and originally recorded by English singer Billy Ocean in 1985 and was used ..
YMCA was released in 1978 as the only single from the album Cruisin'. It reached No. 2 in the U.S. c..